Let's talk about how Real Living Premier Realty can take your business to new heights. 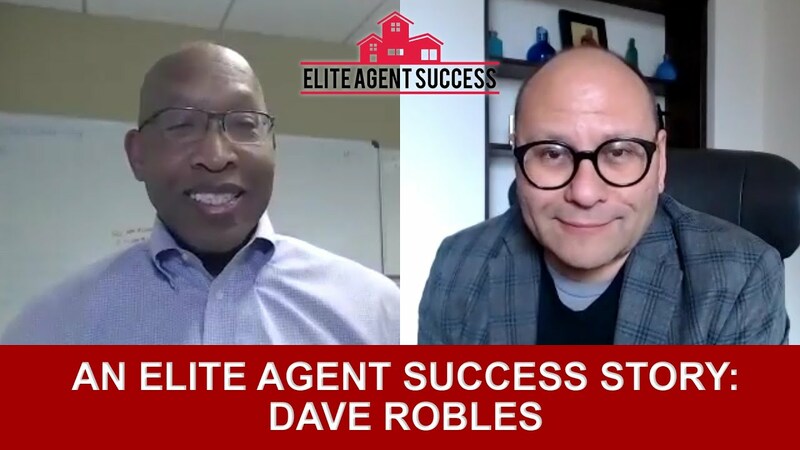 Would you rather work for a broker who simply talks the talk, or do you want to operate alongside someone whose skills, experience, and innovative eye allow them to walk the walk? Andy Cleaves, broker at Real Living Premier Realty, doesn’t just talk a good game—he uses cutting edge technology to enhance marketing materials for both his agents’ and clients’ benefits; he provides comprehensive training and coaching for agents at all levels within his brokerage; and, as a member of the Real Living Luxury Real Estate network, his reach is global. 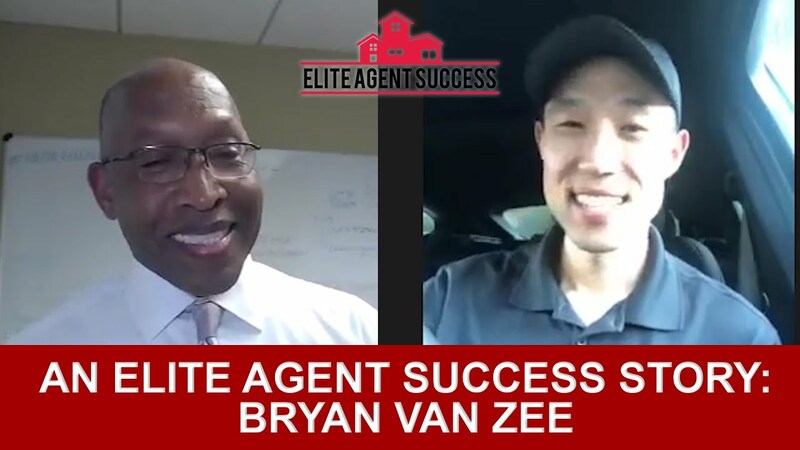 Wielding his expansive knowledge of real estate and desire to see his agents grow personally and professionally, Andy has created a training program that many agents only dream of. This program reflects Real Living Premier Realty’s commitment to sales education, career and income growth, and personal productivity. Here, you’ll have all the resources you need to provide your clients with unparalleled service. If you lack the team spirit and earning potential that you’ve dreamed of for your career, reach out to Real Living Premier Realty. 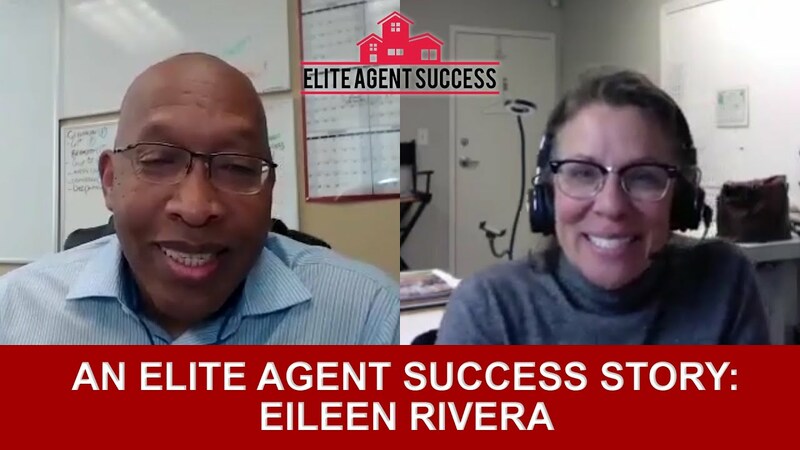 Agents who join our team are delighted with the support and business tools they receive to help them grow their business. We provide systems and customizable products to enhance your image, as well as proven methods for building or strengthening your career. To see for yourself what you stand to gain by joining Real Living Premier Realty, reach out today.